There seem to be as many directions as there are practitioners, yet they fulfill the vital function of introducing to the younger generation of Hong Kong painters the styles and techniques of this western medium. A survey of Hong Kong painting would not be complete without recording the significant contribution made by expatriate painters who have chosen to make Hong Kong their second home. Over the years, these painters from Europe, America and Australia have mingled with local painters and have engaged in teaching and exhibition activities. Rosamond Brown, Dorothy Kirkbride, Martha Lesser and Brian Tilbrook are just some of these outstanding painters. It is interesting to note that through their extended stay in Hong Kong, quite a few have managed to infuse Oriental subject matter and philosophy in their art. Hong Kong painting has come a long way since the days when Hong Kong was described by many as a ‘cultural desert’ and when the term ‘professional painter’ meant someone who sold paintings of sunsets in Tsim Sha Tsui’s shopping arcades. 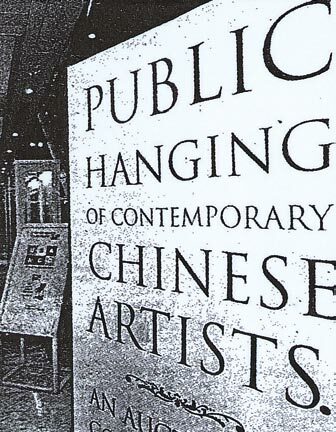 As Hong Kong society itself has developed, Hong Kong painters have developed with it. During the past decade, they have refined their art, exhibited in an increasing number of local private galleries, and sold their paintings to a wider appreciative audience both in Hong Kong and abroad.